The transition of the global video industry from mostly television to mostly Internet will continue in 2018, which won’t surprise anyone. We’re at the top of an avalanche, and while it’s only beginning, we can all see that at this point it is unstoppable. Much less obvious, however, is the lack of readiness throughout the industry. A key question for 2018 is how will Internet video perform under the pressure of this growing wave of viewers? 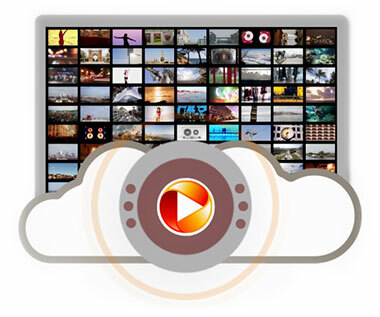 The broadcast video tech stack has been meticulously standardized over 75 years, is well-understood at all working levels (including in the executive suite), is readily interoperable across equipment vendors, programming distributors, and content producers, and works so reliably that the audience almost never notices that it’s there. The magic of storytelling rests on this invisible, but rock-solid, foundation. The same cannot be said of the Internet video tech stack. The Internet itself may be built on a long-standing set of standards – the first RFC was published in 1969 – but Internet video today is based on multiple, competing standards, all of which are very recent, some of which have multiple branches, and none of which are fully followed by every component maker. As anyone who works in Internet video can tell you, the parts don’t always fit easily and snugly together. The number of available alternatives is mirrored by the diversity of implementation approaches taken by content creators and distributors as each painstakingly assembles a nearly bespoke solution from the available component parts. And to top it off, it takes many companies working together to deliver an Internet video to a viewer – at the minimum, an encoding solution, a hosting or cloud provider, a CDN, the user’s access network, and the user’s device manufacturer. What could go wrong? In 2018, we expect to see an increased focus throughout the industry on developing an industrial-grade, Internet video tech stack that rivals today’s broadcast tech stack in consistently delivering high quality video experiences to audiences. This newer wave of Internet video technology will be built on extensible software and networking platforms that rigorously comply with standards, interoperate easily up and down the workflow, correct on the fly for changing conditions, and provide extensive, accurate data in real time. The algorithms we use will be informed by billions of additional cycles in 2018. Companies that have been primarily vendors will have the chance to become true partners. And the data we can make available will be deeper, more detailed, and more comprehensive than ever before. Publishers will at last be able to understand not only what happened but why. Technology teams will be able to fine-tune workflows to provide new levels of self-healing and correction. And audiences? They’ll get consistent, reliable video viewing experiences, every viewer on every device, exactly the way it should be. Mike Gordon has been in the industry from the earliest days of streaming Internet media. Prior to DLVR, Mike co-founded Limelight Networks, and as Chief Strategy Officer led the company through rapidly accelerating growth, from a startup to one of the world’s largest CDNs. 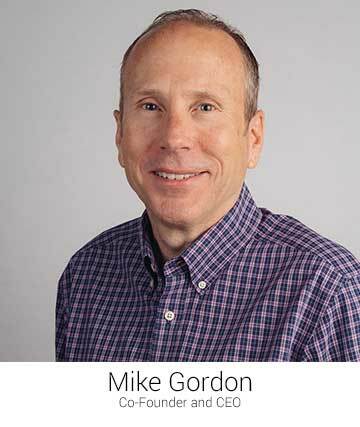 Mike holds 50 patents in the areas of Internet technology and digital media, and sits on several boards including the Board of Directors of Frequency Networks in Los Angeles and the Board of Trustees of the American Museum of the Moving Image in New York.